Hey guys, looks like Apple has decided to give us a little preview of what’s to come at WWDC 2011 through an official press release that they sent out this morning to the press. 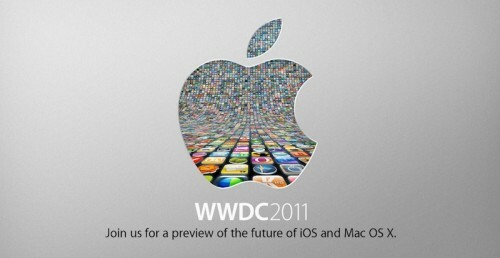 Apple has confirmed that iOS 5 & Mac OS X Lion will be 2 main talking points at WWDC on June 6th, but also, they have confirmed “iCloud”. This is very interesting. This may be why Apple has been rallying press from various countries, countries that will support iCloud at launch. This has been my theory for a while, contrary to other reports saying that it was because a new iPhone would be introduced at the event. We will be covering the event, live, as it happens. We have not received word as to whether Apple will be streaming the event, live, as they have done in the past, but if they do, we will let you know. I do accept as true with all of the ideas you’ve offered for your post. They are really convincing and can certainly work. Still, the posts are very brief for newbies. Could you please lengthen them a bit from next time? Thank you for the post.